← Hawthorn – will it flower?? Pontfadog played host to a 1200yr+ Old Oak tree. 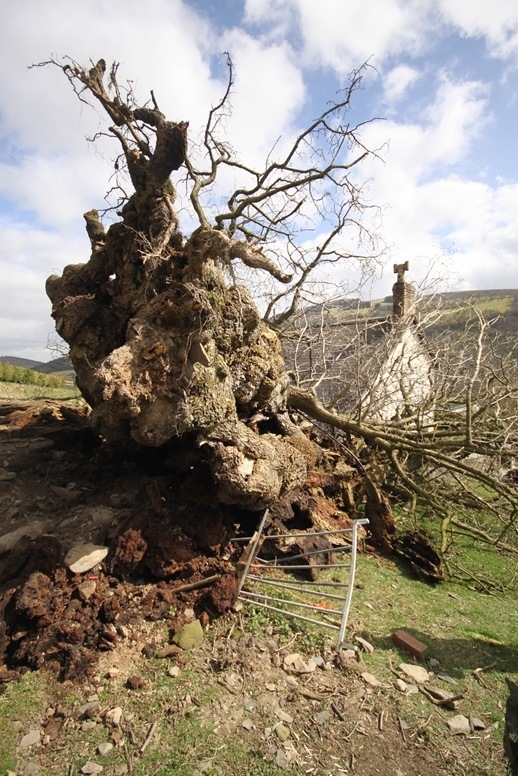 Sad news is that during High winds recently it was toppled. 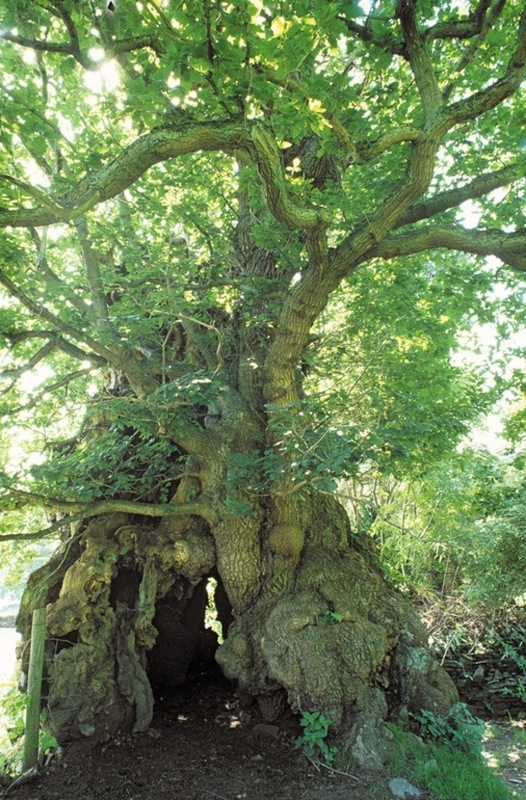 This entry was posted in Inspiration and tagged 1200yr old Oak. Bookmark the permalink.